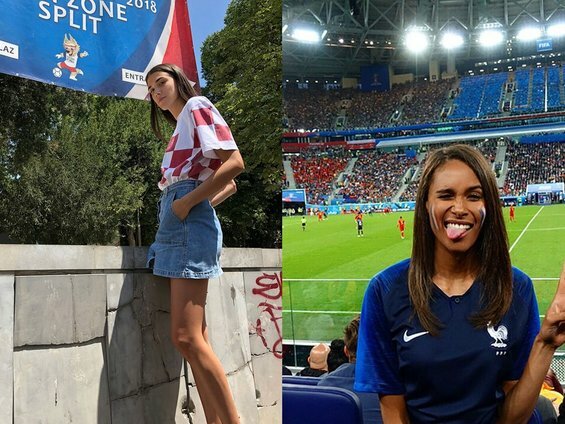 Meet the Models Cheering on their Home Team in the World Cup! 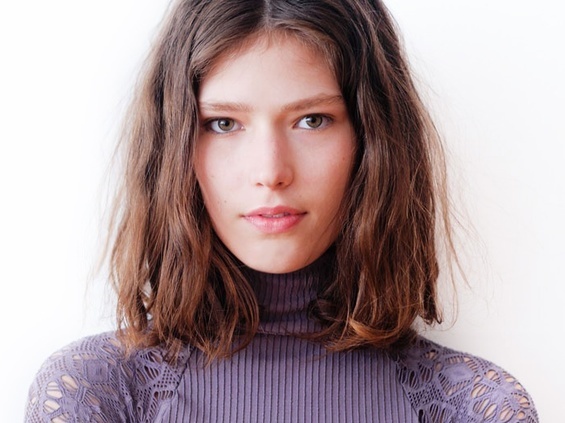 The models of F/W14 share their favorite moments from behind the scenes. More of the season’s best moments from the girls who walked the shows.